Product categories of BLE Series Single Stage Drive Reducer, we are specialized manufacturers from China, BLE Series Single Stage Drive Reducer, Helcial Worm Shaft Mounted Reducer suppliers/factory, wholesale high-quality products of Single Stage Drive Reducer R & D and manufacturing, we have the perfect after-sales service and technical support. Look forward to your cooperation! 1. transmission ratio. The transmission ratio of the first stage reduction is 1/6 - 1/87. The transmission ratio of the two stage reduction is 1/99 - 1/7569; the transmission ratio of the three stage is 1/5841 - 1/658503. 2. high transmission efficiency. As the meshing parts of the rolling meshing, the general level of transmission efficiency of 90% - 95%. 3. compact structure, small size, light weight. 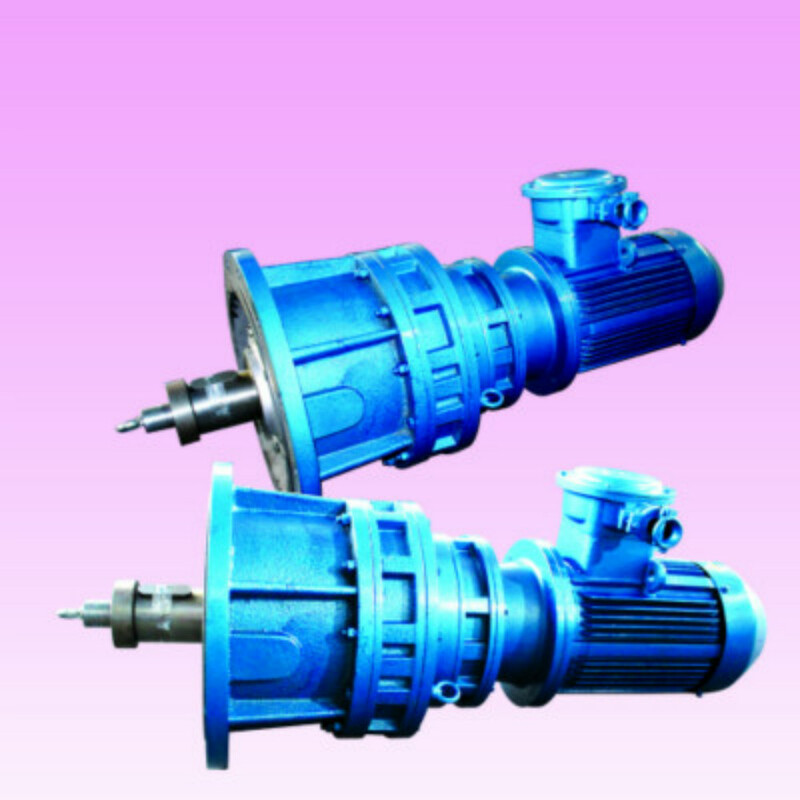 Volume can be reduced by 2/1 - 2/3 than the ordinary cylindrical gear reducer. 4. fewer faults, long life. The main drive meshing parts are made of bearing steel. 5. smooth and reliable operation. Due to the transmission process for the multi tooth meshing, so make the operation stable and reliable, low noise. 6. easy to assemble and disassemble, easy to repair. 7. overload capacity, impact resistance, inertia torque is small, suitable for the start of frequent and forward and reverse transfer characteristics.